Most girls struggle with weight at some point of their lives. It starts with trying to control weight which soon changes into trying to lose weight, and before you know it the body issues rear their ugly heads. Fashion then starts to dwindle into limited options because the clothes look great on the rack but not so great when you wear them. So here are 3 ways for weight loss the natural way. First, hot water itself can help keep metabolism rate up and add a lemon to it and you will get the vitamin C and antitoxins free. 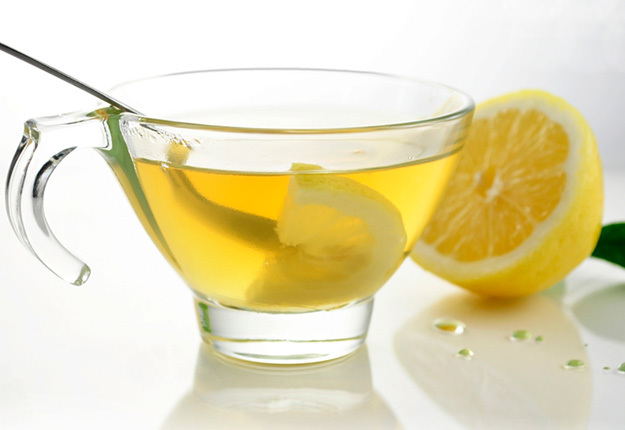 Warm water and lemon have numerous advantages besides weight loss. Read more about it in our earlier article: “Detox Water“. How to make it effective: Have hot to warm water with lemon early morning before eating anything else. Have another cup in the evening to help keep your metabolism rate up. Note: This is not a magic potion for weight loss; it will only help to certain extent. It is more helpful in controlling weight than loosing it. This directly connects to weight loss because at the end of the day it is all about what you eat. There are many diet plans out there that say starving yourself is the way to a healthy body. However, starving means you are depriving your body of the essentials nutrients along with the unwanted fat. Plus, it is very hard to just give up your habit of eating three to two meals a day. A good solution is to smartly substitute the food items. It may not cut down calories immediately but it is very good start. It is better to have less calories than to have minimum calories for two days and then crash, filling yourself up on more calories than before. You have to recognize that you have a habit of eating, and a habit takes time to break. And the best advice on breaking habit is to actually substitute, as mentioned in webmd.com. 3.Exercise, Exercise and more Exercise! People usually say an apple a day keeps the doctor away but I feel in this new age it should be exercise a day keeps the doctor away. 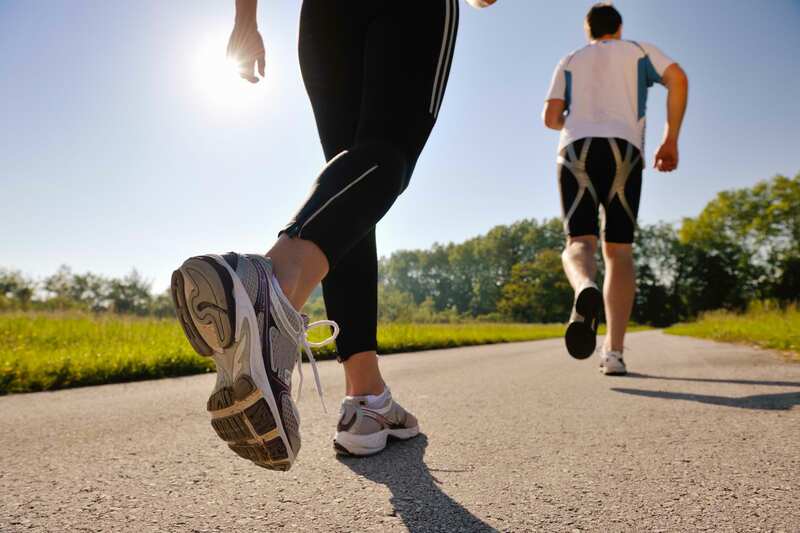 Exercising helps in removing the toxins from the body and keeps the metabolism rate up. It also directly relates to weight loss. After exercising you may feel that you need to eat a lot but instead have water, loads of it! It will not only be good for your skin and body, it will also fill you up without any calories. Exercise will not only make you healthier and fit but it will also leave you happier because during exercise we release hormones that alleviate our stress. 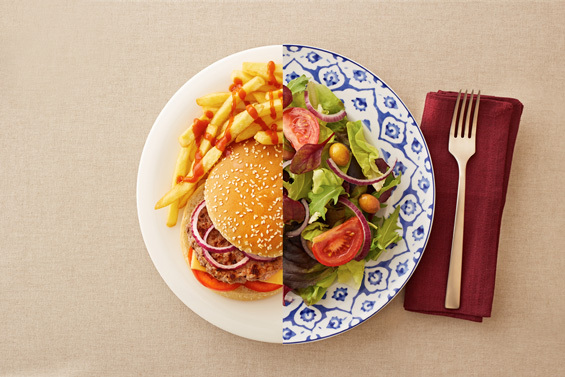 Basically, for weight loss it comes down to how much you eat versus how much you burn. Eat right and exercise, and you will slowly feel the change. 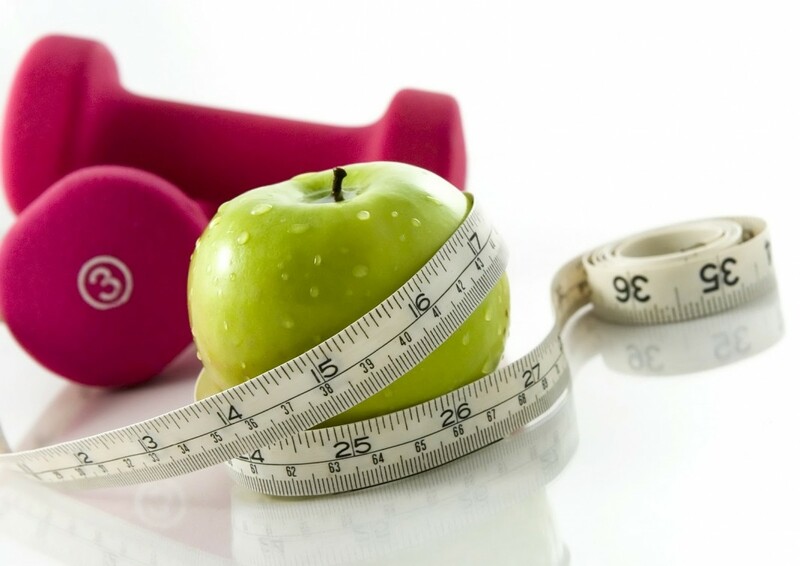 Weight loss and even weight control may seem simple, but it can be very frustrating. However, the last thing you want to do is bring yourself down. Show yourself some compassion. It is okay if you crash your healthy eating from time to time. As long as you do not give up and be patient you will get there for sure! It is a process, so believe that it will take time and do not go for shortcuts; they might do you more harm than good. Always keep in mind that being active will lead to being healthy and happy quicker than anything else so do not obsess and focus all of your energy on your weight. Be active and enjoy your life. Alumnus of UGrad-Pakistan Spring 2014, Founder of ThoughtsUnlocked--social change initiative and graduate of FAST-NUCES with degree in Computer Sciences. A member of World Merit and Pakistan-US alumni network. A strong believer in social change and self-development. Likes: Travelling, Writing, Art, Food, Music etc. Thank you! I am glad this post helped you. Hi, Thank you for letting us know. We will look into it for sure. Hurrah! In the end I got a blog from where I be able to actually obtain useful facts concerning my study and knowledge. Wow! Finally I got a webpage from where I be capable of truly get useful data concerning my study and knowledge. Reading this information So i’m happy to convey that I’ve an incredibly good uncanny feeling I came upon just what I needed. can build your PBN from high page authority expired tumblr blogs. reading tҺis wonderful informative paragraph ɦere att my ɦome. simply cool and i could think you are knowledgeable on this subject. Thank you so much, and we appreciate the support! Yes our blog requires quite an effort to manage but from the sounds of it you want a more personal blog which is a blog for sharing personal thoughts or experiences. A personal blog is much easier to set up and maintain. You can use WordPress.com, they make it very easy for new bloggers to start. After that, simply start writing and reaching out to people. Also read up on blog success related topics on the net. There is lot of tutorials on the internet to make your blog successful.